We have uniquely positioned ourselves as a dependable firm, engaged in manufacturing, trading & supplying Chyawanprash Filling Machine. The given filling machine is inspected on numerous parameters by our quality experts so as to dispatch a defect free range at customer’s end. 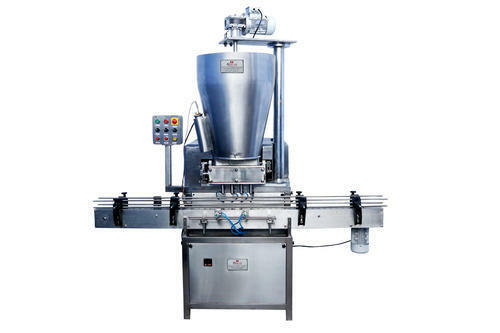 This filling machine is used for filling sauces, curry pastes & ready to eat foods. Customers can avail this filling machine from us in various specifications at affordable prices.